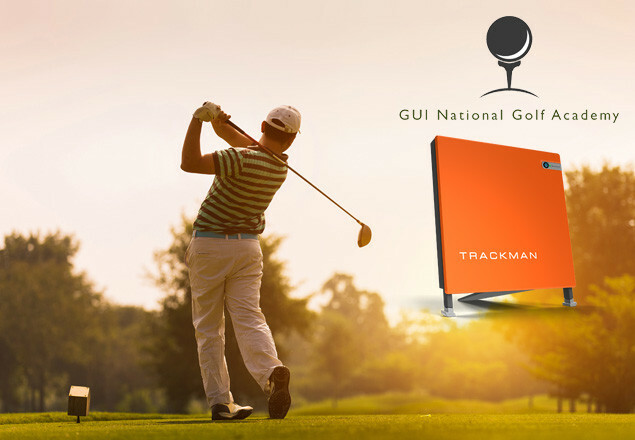 With this week's Rewarding Times, in another exclusive, and back by popular demand, we have teamed up with the GUI National Golf Academy, to offer you outstanding value on 2 hour short or long game clinic. Usual price €90, exclusively reduced to €50 for Rewarding Times purchasers. Brush up on your short game technique with one of our coaching staff at our USGA specification short game area. These 2 hour clinics aim to leave participants with a better understanding of the fundamental aspects of greenside play (chipping and pitching) and BunkerPlay. Swing fundamentals; How your setup can affect your striking; Distance control; Better aim; Shot selection - simplified; Body tension – and how to reduce it; Better practice ideas. Bunker understanding - simplified; SandWedge understanding – simplified; How to set up correctly - and why; Better striking; Better practice; Understanding different sand textures; Difficult lies. Brush up on your long game technique with one of our PGA coaching staff at the GUI National Golf Academy. Armed with Trackman 4 technology, these 2 hour clinics aim to leave participants with a better understanding of the fundamentals of the long game and how they can improve their game. Aimed at players of all levels, these clinics are delivered in a clear, understandable manner. *It is the duty of the professional involved to discuss with each participant the characteristics of their particular games. Some players may have a technically ‘poor’ grip, yet this might not be the reason for their lack of progress. For this reason, our coaching staff will carefully assess each players ‘mechanics’ thoroughly before offering any thoughts. Vouchers are valid for the offer stated above only and cannot be used for other service or product.